Corinthian Colleges, in the midst of winding down operations under an agreement with the Department of Education, still needs cash to keep going. But after selling a multimillion-dollar portfolio of student loans, the for-profit college operator has drawn a strong rebuke from financial regulators, according to a disclosure filed Monday. Last week Corinthian sold a set of student loans for approximately $19 million to an unnamed third party. The very next day, the company met with attorneys for the Consumer Financial Protection Bureau. Now the CFPB has accused Corinthian of violating both the Dodd-Frank Act and the Fair Debt Collections Practices Act, the company said in the filing. The agency is willing to enter settlement talks, according to the filing, as long as Corinthian agrees to stop selling or transferring private student loans, and agrees to halt “certain in-school collection efforts the CFPB considers unlawful,” among other conditions. The CFPB has also requested information about the student loans that Corinthian already sold and the loans it still holds. A spokesperson for the CFPB declined to comment on the proceedings outlined in the filing. The CFPB has been investigating Corinthian over private student loan origination since 2012, as detailed in previous disclosures, and is just one of multiple federal and state agencies probing the company’s business practices -- including allegations of falsified job placement data for graduates. In June, the Department of Education froze Corinthian’s access to the federal student aid dollars that comprised the vast majority of its $1.6 billion in annual revenue. The company’s ensuing financial crisis led to the current agreement with regulators, under which Corinthian must sell or close nearly 100 of its U.S. schools. Corinthian operates the Heald, Everest, and WyoTech brand schools, and continues to enroll approximately 70,000 students across the country -- many of them questioning what’s to become of their degrees. In this latest filing, Corinthian described ongoing money woes, warning that it will “need to obtain additional sources of liquidity to fund its operations." To come up with additional funds, the company said that its lenders had approved the sale of several assets, including certain student loans, property in Melbourne, Florida, and equipment belonging to WyoTech. That school offers training in automotive technology, as well as electrician and plumbing programs, among other trades. Earlier this year, the CFPB took its first public enforcement action against another for-profit college, ITT Educational Services, alleging that company engaged in predatory lending and misled students about their future job prospects. The case is still pending. 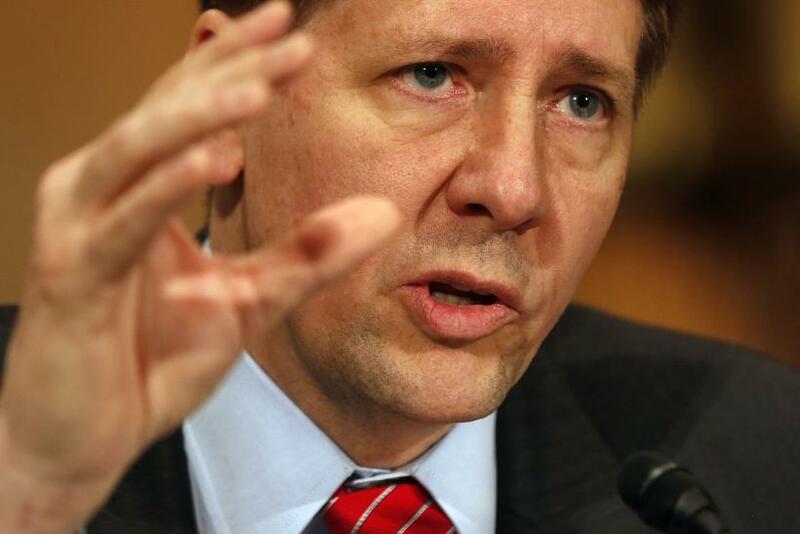 “At the Bureau, we believe many for-profit colleges may be saying one thing to students as they load them up with debt but saying another thing to investors as they sell their business model,” CFPB director Richard Cordray remarked at the time. “In the end, the outcomes for many of these students do not live up to the promises the schools made to them."